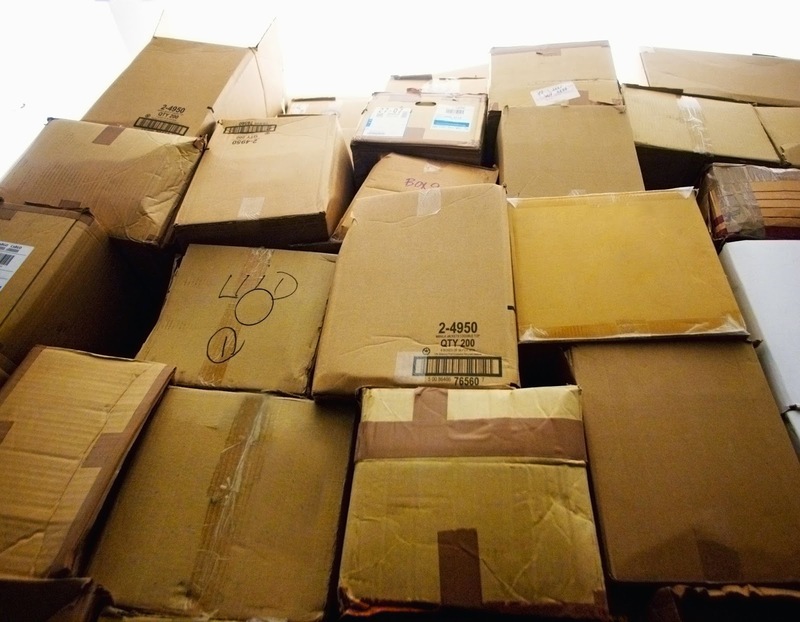 A recent increase in online shopping is leaving landlords buried under an abundance of packages. Now, some landlords are enforcing limits and in some cases, no longer accepting deliveries. Camden Property Trust building staff is no longer accepting packages on behalf of residents. Executives said several of the properties received almost one million packages in 2014, and that will increase by 50 percent every year. Camden executives estimate each package results in about 10 minutes of lost productivity. At a rate of $20 an hour for employee wages, that adds up to about $3.3 million a year in losses, which was ultimately too costly for the company. The surge of online shopping has more or less turned apartment management offices into receiving centers. With apartment staff needing to accept and record items and then track down tenants to pick up their packages, it has become too much to handle. 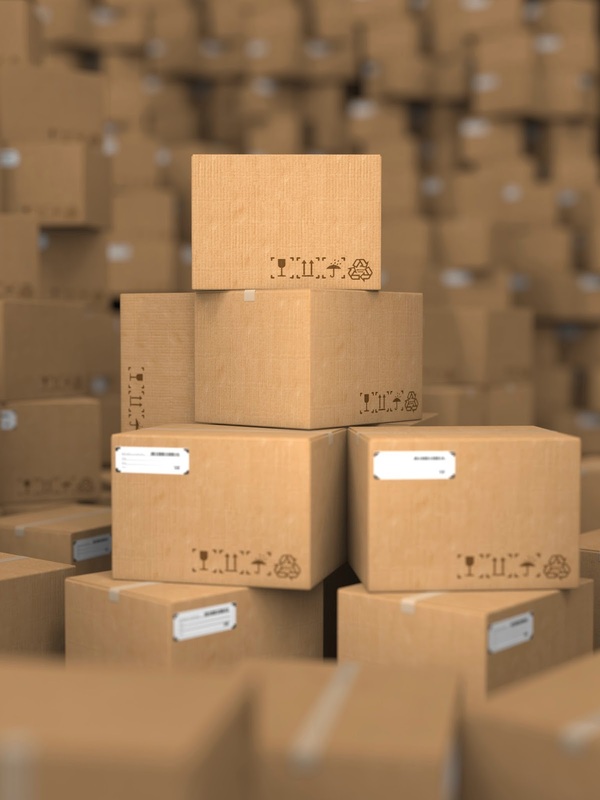 Rather than vetoing the acceptance of packages, consider a system that will do some of the legwork for you. A key control system that has the capability of tracking keys as well as packages would reduce liability while also minimizing the number of lost or misplaced packages. Properties struggling with tenant packages could benefit from using a system that helps ease the process of accepting them. For more tips on how to make your property more efficient, check out this post. Rolling blackouts or brownouts, nearby thunderstorms, transformer failures — there are a number of things that can cause power outages, and most of them are fairly unpredictable. That's why it's important to always be prepared for an interruption of power when it comes to your electronic key control system. Here are some tips that can help you continue serving your customers even when you're suddenly in the dark. If your machine has a manual override key, it's important to know exactly who has it and where it's kept. 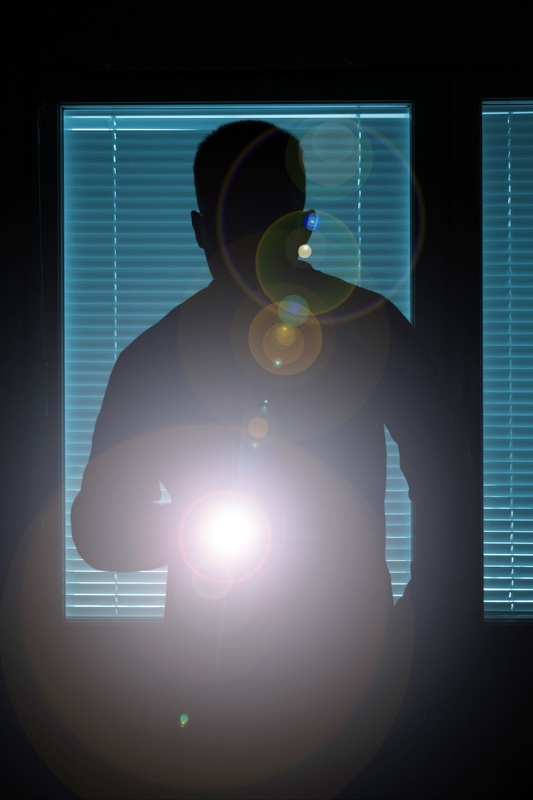 In the event of a power outage, the override key should be the only way to access the drawers, preventing thieves from trying to take advantage of your bad situation. Designate one person as the administrator of the machine who is the keeper of the manual override key. An override key should be stored securely away from the machine but somewhere it can be accessed by the administrator or a manager quickly during an outage. If the administrator leaves the company, make sure you know where the key is and assign it to a new administrator or manager. The physical key tags in your electronic key control system shouldn't be labeled. This keeps keys anonymous, so if they are ever lost or misplaced, they can't easily be linked to a specific vehicle. However this also prevents you from matching keys with cars during an outage, which is why it's important to run regular inventory reports. Inventory reports should provide a list of the keys that are in the drawer along with the keytag ID associated with each one. Having a recent report available is crucial to your dealership's ability to manually track keys during an outage. 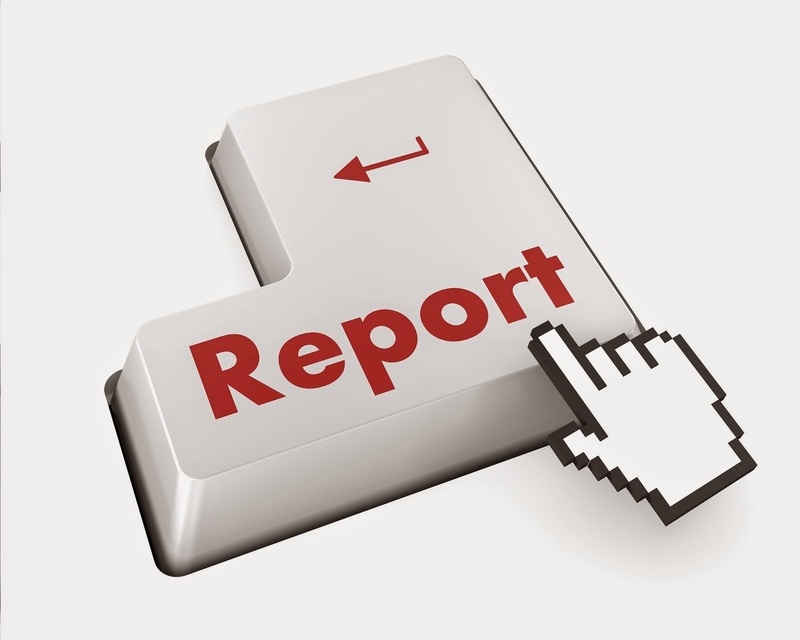 Due to the descriptive information, an inventory report should be kept with the administrator or manager at all times. A backup of the system should be done at least once a day. That's why it's important to connect your system to an uninterruptible power supply (UPS), which will provide emergency power for a short duration in the event of a primary power source failure. A UPS should provide power to the system long enough that you can run a manual backup and get an updated inventory report immediately after an outage. Running the backup after an outage should be the system administrator's responsibility, and a line of succession should be designated in the event that the administrator isn't available. 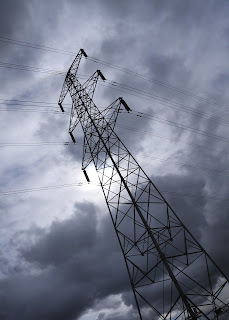 To make sure you don't lose any data during a power outage, follow these tips. From your cell phone to your child’s lunch line, fingerprint scanners are becoming a popular addition to personal devices and payment technologies. 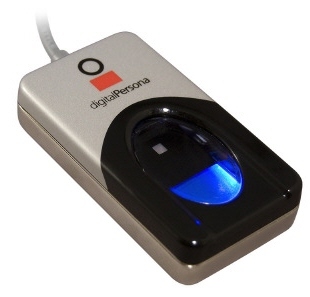 Fingerprint readers allow users to perform functions at the touch of a finger while providing many security benefits as well. Just as biometric fingerprint technology helps users keep their phone data safe and perform payment transactions quickly, using a fingerprint scanner as part of a key control system can help improve key checkout processes and protect keys. Here are three reasons why. If you implement a key control system with a fingerprint scanner, you can limit the number of users who have access to keys. System administrators must authorize the addition of a new user, and each time the user logs in with a fingerprint, the system is able to verify the person’s identity, offering greater key security. Research proves that fingerprint accuracy remains persistent over time, unlike other authentication methods. When using passwords, for example, users have to meet complexity requirements and regularly change their passwords. With access cards, managers have to enforce security guidelines like preventing card sharing and retrieving cards from terminated employees. Fingerprints don’t have to be updated, and because logging in with a fingerprint is efficient, users are less likely to try to bypass the login requirements.You might still choose to use passwords and access cards in combination with fingerprints, but having one low-maintenance access method still streamlines the login process and improves security. Fingerprints are like snowflakes; there are no two alike. Because they vary from person to person (even identical twins), companies and agencies worldwide use biometric fingerprint technology to identify wrongdoers and improve security. This capability is ideal for businesses using key control systems as well. It is significantly more difficult to forge a fingerprint than it is to hack a password or steal an access card, so you can know exactly who has a key and when it was taken. For more tips on how to improve key security, check out this post. An 82-year-old widow living in a retirement home in Burnsville, MN noticed one of her rings lying on the floor of her living room one day. Realizing that something was wrong, she hurried to her jewelry box and discovered that her engagement ring and wedding band from her late husband were nowhere to be found. A thief had stolen the retirement home’s master key and broken into a tenant's apartment unit, stealing $20,000 worth of jewelry. She was devastated knowing that someone had invaded her home and stolen irreplaceable mementos. An electronic key control system could have prevented the thief from stealing the master key and also would have given the residents peace of mind and security. By automating the key tracking process, you can require a password, fingerprint and/or key fob in order for employees to gain access to a key. Not only would this feature prevent keys from getting into the wrong hands, but it would also keep an up-to-date verifiable record of everyone who had checked out a key. If authorized users are aware that their key activity is being traced, they are less likely to access and use keys for malicious reasons. In addition to giving your residents peace of mind and securing your facility, electronic key control has many other benefits. The managers of a San Francisco BMW dealership walked in to a rude awakening when they found shattered glass windows and a vehicle missing from their showroom one Monday morning. During the night, a burglar had broken into the dealership and proceeded to gain access to a locked box where the vehicle key inventory was stored. The suspect then stole a BMW and drove it through the window of the dealership onto the street, where he crashed into a parked car. Among many others, the suspect was charged with auto theft and possession of a vehicle master key. Keep your keys from falling into the wrong hands by implementing an electronic key management system. Using an electronic process rather than a manual process allows you to set up alerts to maintain accountability over your inventory. These alerts — which can be emailed or text messaged — will also notify you when keys have been taken by an unauthorized user or haven’t been returned within a specified time frame. By knowing where your keys are at all times, you can reduce liabilities and keep your business safe. To learn more about keeping your keys secure, read our post “Businesses’ Keys Stolen by Unexpected Thief." Give a man a fish and you'll feed him for a day. Give a man a company car and he'll rack up extra miles on the way to a weekend deep sea fishing trip. 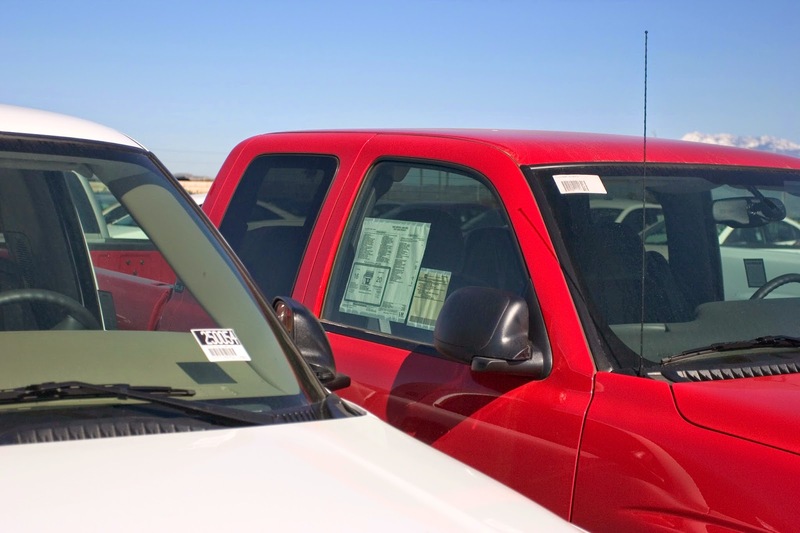 Fishy miles — or rather mystery miles — can be a major headache for companies with vehicle fleets. 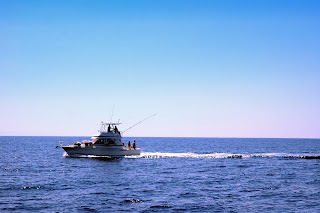 While employees' reasons for unauthorized use of company vehicles usually aren't as extravagant as weekend fishing trips in search of Jaws, the extra miles employees put on poorly managed fleet vehicles can result in increased operating costs and decreased vehicle life spans. 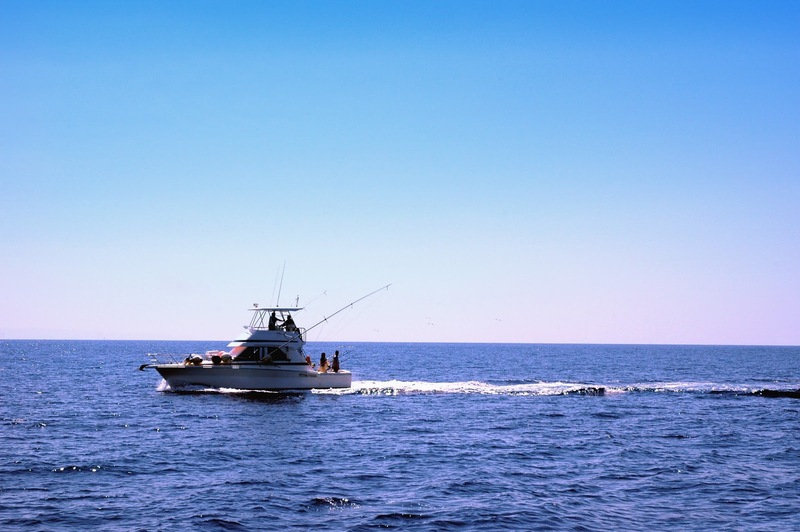 Here are some ways you can reel in would-be adventurers and keep fishy miles on your fleet vehicles from reaching oceanic proportions. Keeping track of your fleet vehicles should start with knowing who has keys and when they have them. An electronic key control system should not only store keys in a secure drawer or cabinet but also offer multiple access levels to limit who can take what keys. It should also require employees to log in, scan a fingerprint or swipe a card to gain access to keys. In the same way correctly reporting miles is crucial to effective fleet management, getting reports on key activity is an important aspect of managing your fleet's keys. 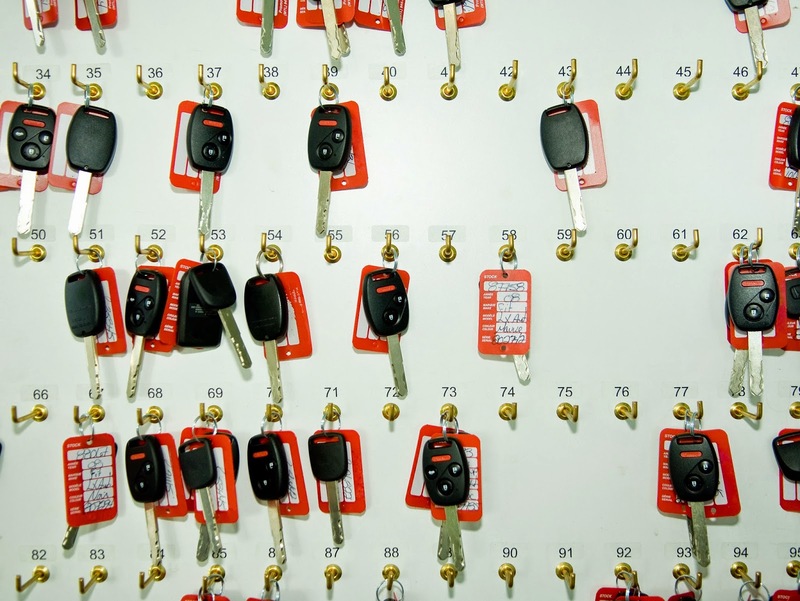 An electronic key control system should keep automatic records of when a key was checked out, who took it and how many miles a vehicle had at checkout and check-in. This sort of reporting provides an audit trail that protects your organization from liability. You need to know immediately if an employee tries to take a fleet car without proper authorization. When the employee attempts to access the system or a specific key, an electronic key control system should alert you by sounding an audible alarm and/or sending you a text or email. Alerts allow you to react quickly and keep the fleet under control. Not convinced that your employees might misuse company vehicles? 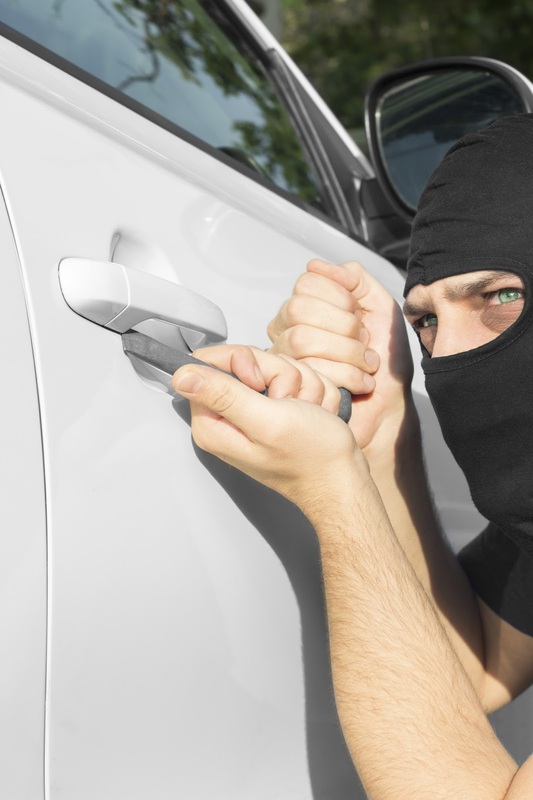 Read our post "What an Unconventional Bank Robber Can Teach Us About Fleet Management." Fourth of July weekend is the perfect time for friends and family to come together and celebrate the red, white and blue. 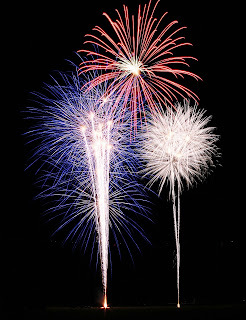 And with the holiday happening right after the summer solstice, the Fourth of July is the perfect mark to start the summer season — one of the most vulnerable seasons for businesses. 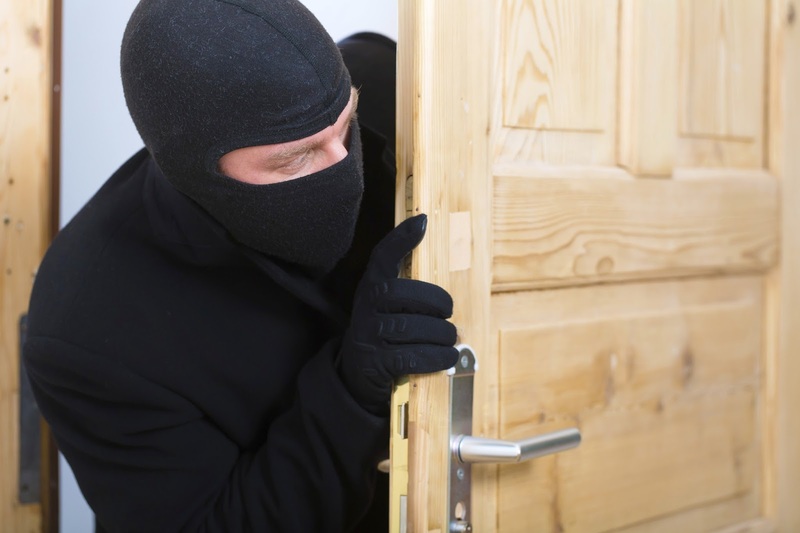 During the summer, there’s an average crime increase of more than 20 percent around the nation. To make sure mishandled or misplaced keys don’t play a role in security or safety breaches while you’re enjoying a backyard barbecue or fireworks show, follow these tips. If using an electronic key control system, run a report to see what keys are checked out, who checked them out and when employees who have keys checked out that they should return keys to the key system by a specified time. No summer employees or temp workers should have keys checked out over the holiday while the business is closed. 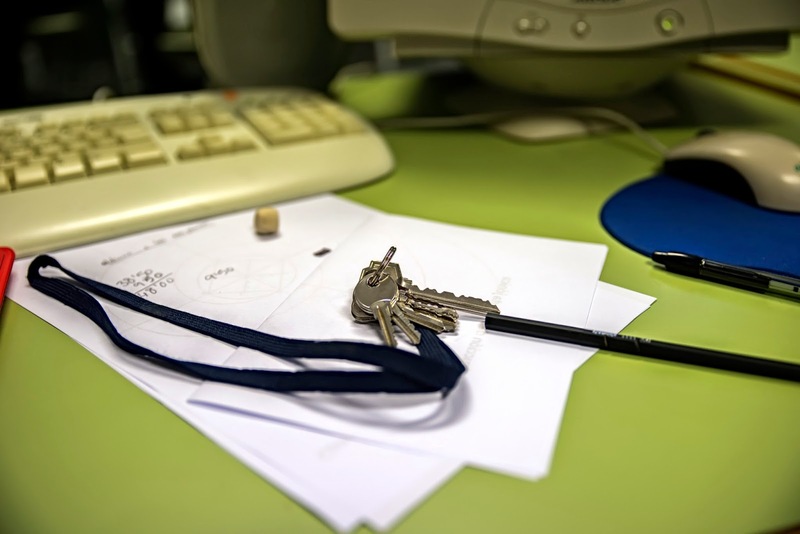 If any employees need to use company keys over the break (a long-term issue office key or the key to a company vehicle, for example), remind them to never leave the keys unattended during Fourth of July celebrations. One misplaced or stolen key could lead to expensive re-keying costs or stolen assets. 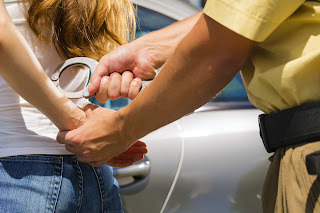 In addition, if an employee will have a company vehicle over the holiday, reiterate that they should not operate the vehicle while under the influence. Instead, they should use a designated driver and arrange to use an alternate vehicle if the driver is not authorized to drive the company car. Encourage them to exercise caution around other drivers as well. With an average of 542 fatalities per year, 45 percent of which involve alcohol, Independence Day is the third most deadly holiday for drivers, following Labor Day and Thanksgiving. 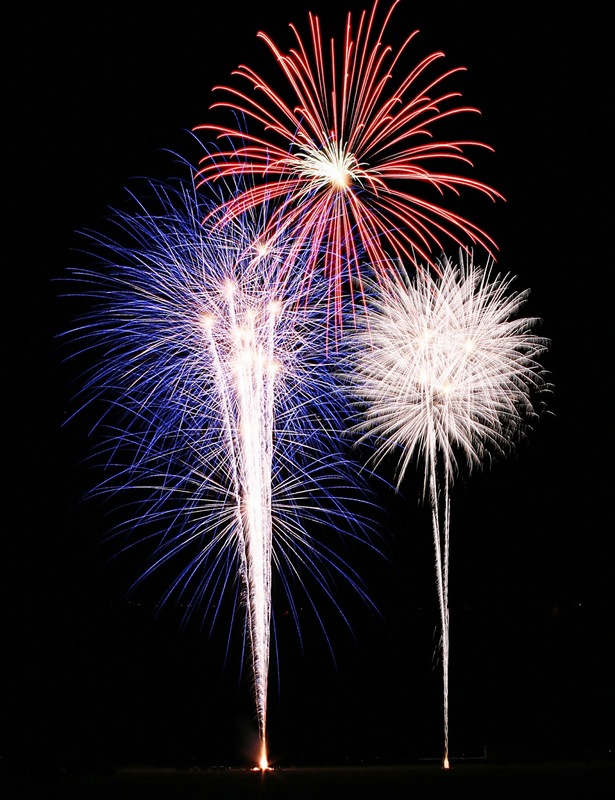 Enabling system alerts can provide managers with peace of mind while they’re participating in Fourth of July festivities. Audible system alarms can help deter a person from attempting to access a key they’re not authorized to have, and text alerts can immediately notify managers that there’s been a system security breach. How are you keeping your keys safe this Fourth of July? Due to the high level of liability prisons could face if something goes wrong, it’s essential that prison owners do everything in their power to keep their facilities highly protected. One way to maintain security is to invest in a method of key control that's more secure than a manual process. 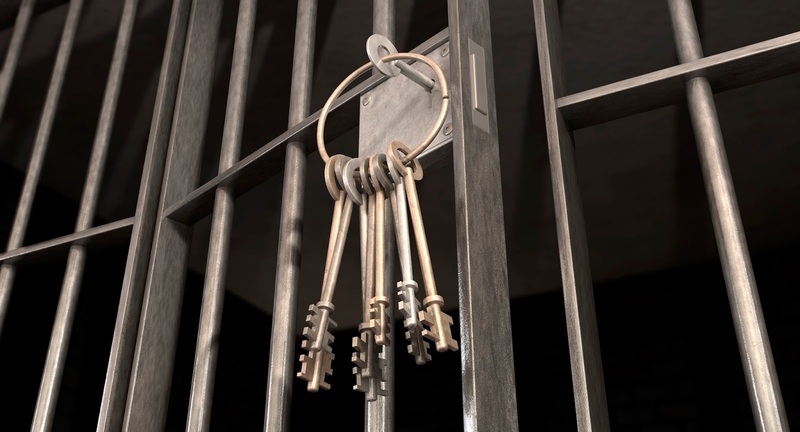 Here are three of the most important practices when implementing key control in your prison. 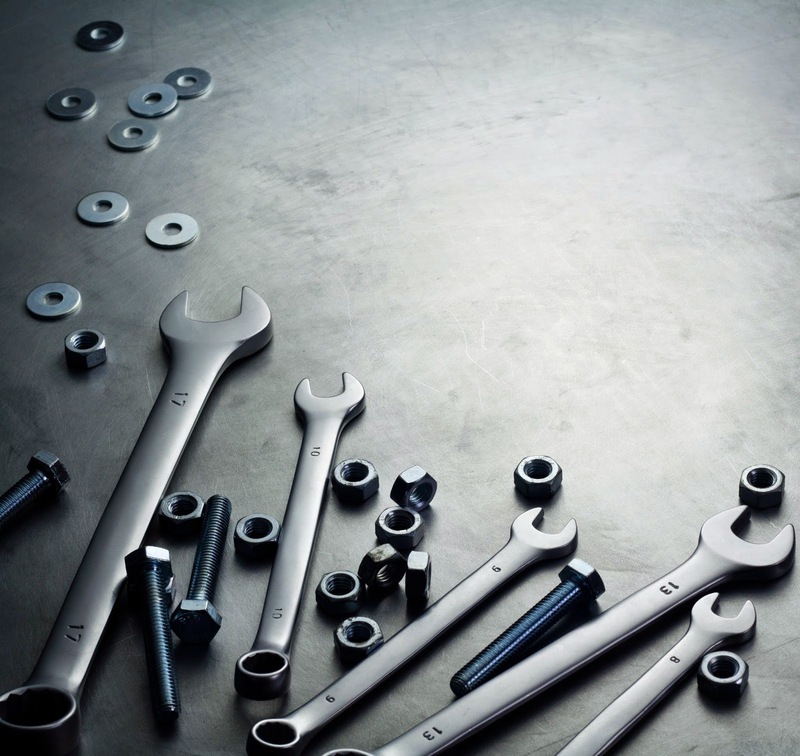 Manual methods of key control that involve handwritten logbooks or pegboards aren't as effective for restricting access to keys and maintaining an audit trail. Rather than relying on manual key control, consider using an electronic key control system. Electronic key control provides higher security than manual methods. An electronic system creates an automatic verifiable audit trail that records information about who checked out a key and when. This creates a more safe and organized facility while also enforcing employee accountability. With a pegboard or loosely secured cabinet, there's no way to make sure each employee only takes one key at a time. Prisons are high-level security facilities, so don’t take a chance with your key inventory by leaving it open to unauthorized users. Consider a key control system that offers total lockdown security so only approved users can have access to certain keys. With this system, an authorized user is only allowed to take the key they’ve requested while all other keys are locked into place. By limiting the number of keys employees can take, you reduce the risk of keys falling into the wrong hands. With manual key control, there are no alerts for overdue or missing keys. You won't realize that a key is not in its proper place until you physically count how many are in your inventory. By then, it could be too late to avoid a costly security breach. However, maintaining supervision of your key inventory at all times can be a challenge. To help you keep tabs on your keys even when you're not on-site, an electronic key control system for your prison can send system administrators automatic email or text alerts if a key has been checked out for too long or if a user tries to take a key they're not allowed to access. Make sure your prison has the proper key control security in place to avoid dangerous consequences. For more tips on how to account for all your keys, check out this post. Sometimes the people targeting your keys are the people you least expect. A 70-year-old California woman posed as an unassuming visitor at several Palo Alto businesses before stealing keys with the intention of returning to burglarize the businesses later. It was after one of those return trips that the woman was finally caught — and in possession of about 80 keys to local businesses. In March, Trinity Lutheran Church's alarm system was triggered shortly after midnight and a surveillance camera captured footage of an elderly woman inside. After being arrested, the woman admitted to police that she had been in the church that night and had taken money from there in a separate robbery in February. She was also in possession of documents from a Los Altos preschool and police said she had recently attempted to pawn two stolen guitars, one valued at $5,000. The thief might not have seemed threatening on the surface, but you never know who could be targeting your business. That's why it's crucial to know where your company's keys are at all times, keeping your business and your employees safe. 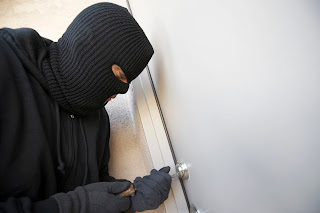 Consider using an electronic key control system to manage your assets and keep thieves at bay. An electronic key control system that logs who took the keys and when should deliver reports and alerts to your computer or phone when a key is either taken by an unauthorized person or hasn't been returned within a specified amount of time. This keeps your employees accountable and allows you to react quickly if something does go wrong. To learn more about the costs of losing your company's keys, read our post "Majority of Phoenix Fire Department's Keys Go Missing: 9,000 Businesses at Risk." Several accounts of stolen school buses have been cropping up in the news recently. While the circumstances around the thefts are unique and unsettling in their own way, they have two things in common: None of the thieves were authorized to be driving the buses, and all of them used keys to steal the vehicles. So how were the perpetrators able to gain access to the keys in order to steal the buses? Let’s examine a few of the incidents. After stealing a bus from a Washington school district, a woman instigated a police chase with her erratic driving. The pursuit culminated with the woman crashing the bus through a harbor-side parking-lot barrier and into a tree. Abandoning the bus, she dove into Boundary Bay and began swimming away. Police caught her right before she reached Canadian waters. After interviewing the woman, police determined that she was not an employee of the school district from which she took the bus. Somehow, though, she had obtained the key to the vehicle. Unfortunately, no one knows how, as the school district reported that its drivers and personnel were all accounted for. One April morning, a Utah father was surprised when a new school bus driver pulled up in front of his house. After talking to the man behind the wheel, the father sensed that something wasn’t right — and for good reason. The driver was, in fact, a convicted felon and was arrested shortly after attempting to pick up a different child. The convict had found the bus parked at the home of a substitute driver with some valuable items inside: the keys, directions to bus stops and a list of student names. The regular driver was supposed to have picked up the bus later. In Tennessee, two separate groups of teens stole school buses from two Nashville schools in the same week. The first incident involved three teens stealing a bus with the keys left in it. A few days later at a separate school, two teens allegedly noticed the keys inside an out-of-service bus and took it for a ride. In both cases, the buses were damaged after striking utility poles. During the early hours of a weekday morning, an intoxicated man and woman entered a Maryland school district’s bus lot, where they found a key in the glove box of one of the buses. They took the vehicle on a dangerous joyride, which ended when the bus struck an electrical tower and crashed into the woods. After the theft, school officials reported that the driver assigned to the now-damaged bus still had her key. It turned out that the key in the glove box had been left there by a former driver. What’s noteworthy about these stories is that except for the possible exception of the bus stolen from the Washington school district, the keys were left inside each vehicle, giving the thieves easy access to them. 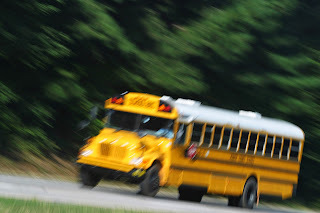 The rising number of school bus thefts is a prime example of why you should secure keys, implement a process to create a verifiable audit trail and educate employees on the ramifications of leaving keys unattended. As a result of the thefts, most of the school districts experienced monetary damages (all but one of the stolen vehicles were crashed). 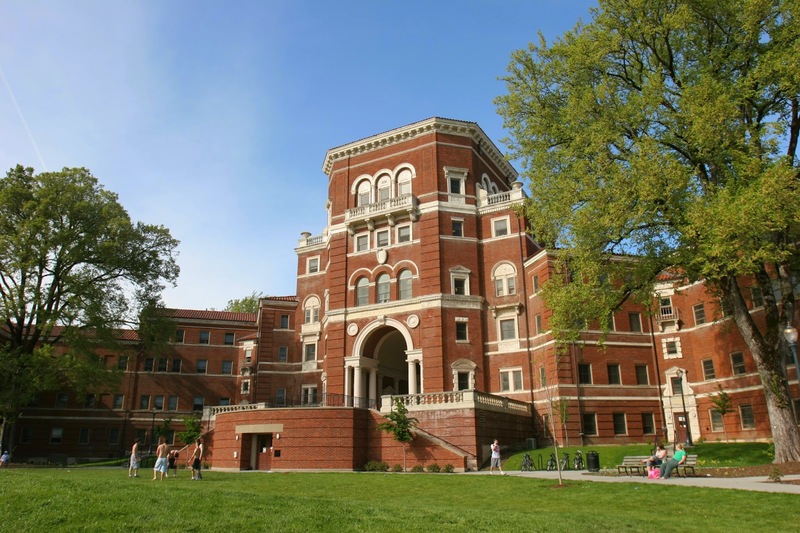 In addition, the schools were forced to do damage control for their reputations and potentially breached the trust of the community, particularly in the case of the school that had a bus stolen by a sexual predator. And had there been any deaths or injuries involved in these incidents, the districts could have faced lawsuits as well. For more about how to protect your school's keys, read "Electronic Key Control's Role in School Security." A small used car dealership owner in Grand Island, NE woke up to one of the worst Christmas gifts imaginable one morning late in December. During the night, thieves had accessed the dealership through an unlocked bathroom window and stolen every set of keys — 42 in total — before taking a 2001 Ford Taurus and a 2001 Dodge Ram pickup from the lot. The thieves returned the next night and took a 1997 GMC pickup. Within a week, all three vehicles were recovered along with half of the stolen keys, but the dealership still faced the liability and inconvenience of not having the keys to the rest of its inventory. Without the keys, the dealership was limited on what vehicles it could sell from its lot. An electronic key control system could have not only kept the dealership's vehicles safe but also given the owner the peace of mind that he would be able to continue business as usual in the event of an attempted robbery. 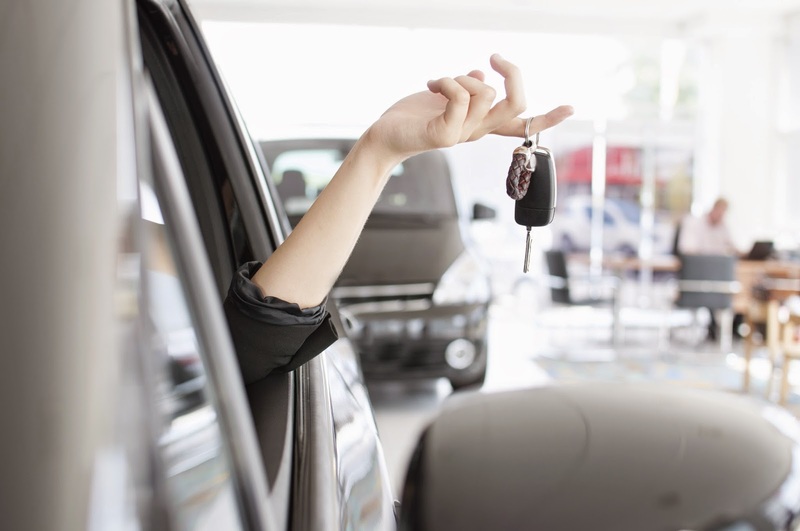 To keep keys out of the wrong hands, dealerships should consider using an electronic key control system that uses secure drawers that can only be accessed by approved users via a password, biometric fingerprint scanner or key fob. Ideally, the system should also have a full range of reports as well as the option for authorized users to monitor the system anywhere, anytime using a standard Internet connection. This capability allows users to see when keys were checked out and who took them even when they're not at the machine. 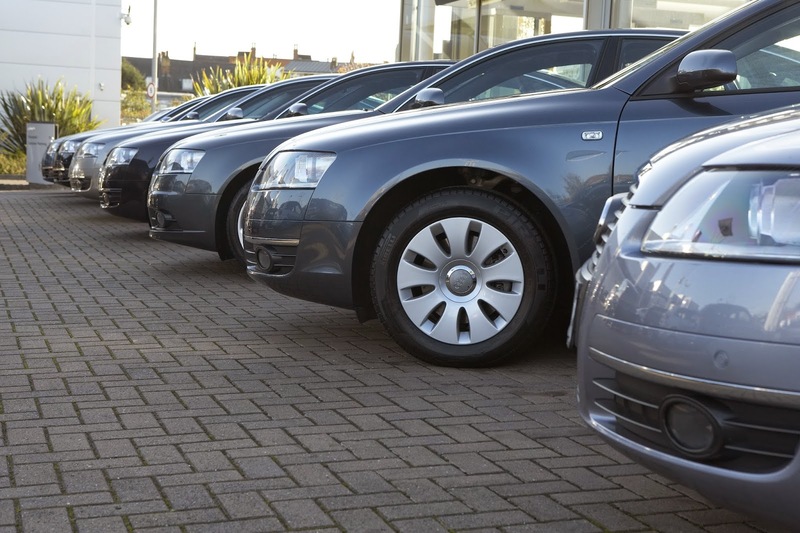 Learn more about keeping your dealership's assets secure from our post "Tighten Your Dealership's Key Control to Help Secure Your Vehicles." Master keys are golden tickets to thieves. Whether at hotels or apartment complexes, thieves have repeatedly targeted master keys to gain access to multiple rooms, apartments or condos. 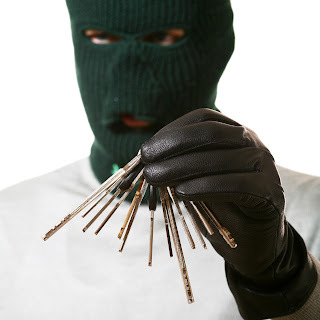 A group of thieves had those lucrative prospects in mind when they broke into several apartment and condo offices around Tacoma, WA to steal the properties' master keys and use them to access residents' homes and mailboxes throughout the first three months of 2015. The thieves also stole rent checks from the offices along with personal documents, tax returns, credit cards, checks, driver's licenses and bank statements from the homes and apartments. Police had identified more than 50 victims at the time of making three arrests connected with the burglaries in early April and said the group was responsible for hundreds of robberies. Keep your master keys safe with an electronic key control system that protects your property's keys in a secure drawer or cabinet. This allows you to enforce authorization methods, such as providing a password or a fingerprint, to access keys. Every transaction by the user should be logged and recorded in reports so you know exactly who has checked out keys and when they took them. As an extra layer of security, consider a system with a built-in or attachable camera that can take pictures or record videos of anybody attempting to access the system. This will enforce accountability on authorized users while simultaneously discouraging unauthorized access. An electronic key management system can also help you with your property's day-to-day functions, such as tracking packages, prioritizing and tracking work orders and entering prospect and resident data into your records. An electronic key control system can do more than keep thieves at bay. To learn more, read our post "The Everyday Advantages of Apartment Key Control." The last thing you want as a property manager is to find out that your key management system is being misused or improperly maintained. Managing residential data within the key control system is key to ensuring audit trails are up to date and accurate. To simplify the process of maintaining your key control database, use the guidelines below. The first step to keeping your key control database current is to determine what events typically trigger updates in your property management system (e.g., when a resident moves in or out, changes their name due to marriage or divorce, purchases a new vehicle or starts working for a new company). Your key control system sends email notifications to residents when keys to their apartments are accessed. Resident files must be updated in the key control system regularly in order to make sure you have current email addresses for each resident. Your business periodically conducts audits of the key control database. For the audit to be effective, residential and key usage data must be accurate. Your key control system uses package tracking software that sends residents email notifications when their packages are delivered. System data needs to be up to date to ensure emails are sent to the correct resident. Otherwise, packages might not get delivered correctly or on time. Next you should assess whether or not you need to streamline the update process, especially if your property managers are spending too much time updating residential data and key control reports are becoming less accurate. To sync data, see if your property is able to network your key control system to your management firm’s local area network (LAN). Some key control companies can facilitate this process through integration software that automates the residential database file update. If networking isn’t possible or is too complicated, your key control provider should also offer the option to use external media such as thumb drives to mass import residential data from your primary database to the key control system. Once you establish the types of events that trigger database updates and decide on a method for syncing data, create best practices documentation that addresses proper maintenance of the key control database. When it comes to managing your residential databases, remember that simpler is better. 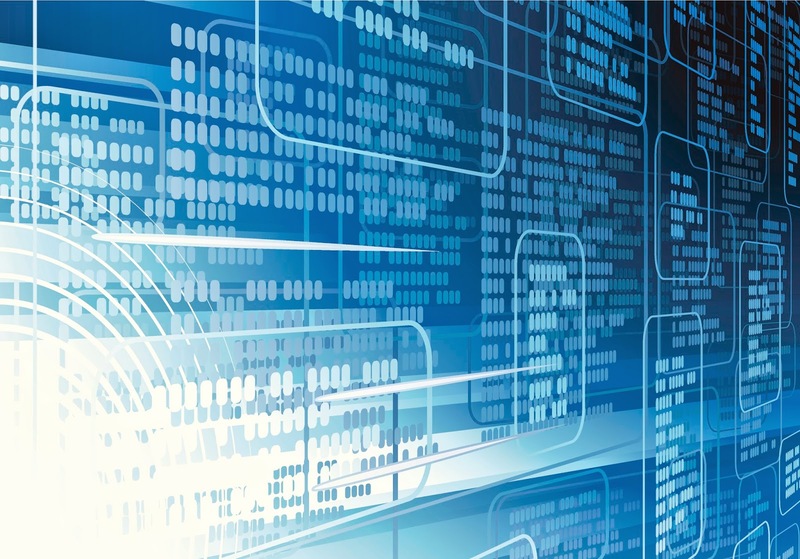 Each of these steps exists to help you reduce the time spent and errors made while updating and maintaining key control data. For more multifamily key control best practices, download our white paper "Six Common Key Control Mistakes Property Owners Make." In Part 1 of this series, we discussed why it's important for you to make sure your multifamily key control system includes remote management capabilities and uses passive data collection methods. However, in order for you to have an optimal experience with electronic key control there are a few more things you need to look for. As your property management needs evolve, you want to have the freedom to use the software of your choice with your key management system. Some systems come with proprietary residential portal software, which can be convenient — as long as you’re satisfied with the software. In case you decide to switch to another type of software, however, you'll want to make sure the key control system is compatible with third-party programs. Also be aware of any additional charges associated with the software you use (e.g., a per-door fee per month, which can become costly for large buildings). If you need to use your key control system along with a property management system, be familiar with what integration capabilities are available to you. For example, is the integration limited to simple functions such as emailing a resident when a key to their apartment has been checked out, or does it fully sync key data with the property management system's data? 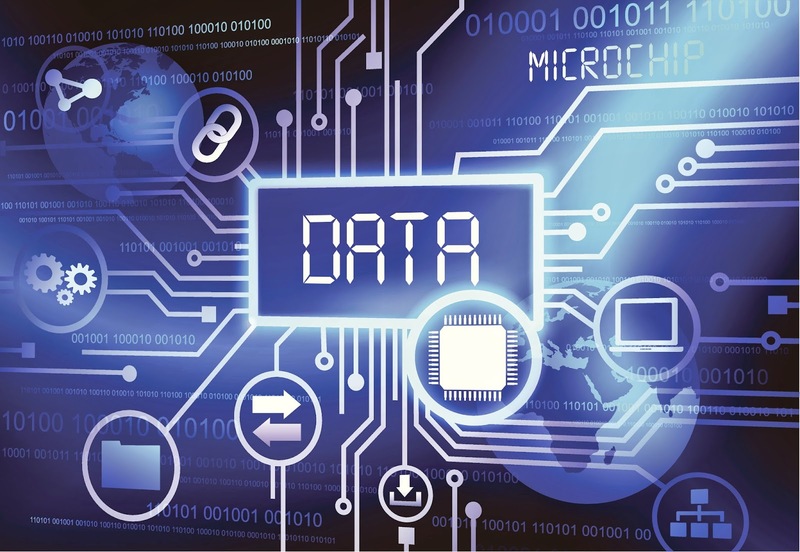 A full system integration is crucial for cutting down on manual data entry requirements and discrepancies between databases. Make sure you know what support options are available to you beginning with installation. Some key control providers offer complete on-site installation, while others only offer installation in major metro areas or require self-installation. Does the provider require a maintenance agreement? Does the vendor provide support directly or outsource to a third party? Knowing up front what type of support you'll receive will help you avoid unpleasant surprises down the road. Electronic key control is a must-have for your property, but evaluate your options carefully. It's vital to select a system that meets your needs, but it’s equally important to make sure you’re working with a vendor that can help you get the most out of your investment. For more tips on selecting a key control vendor, check out this post. 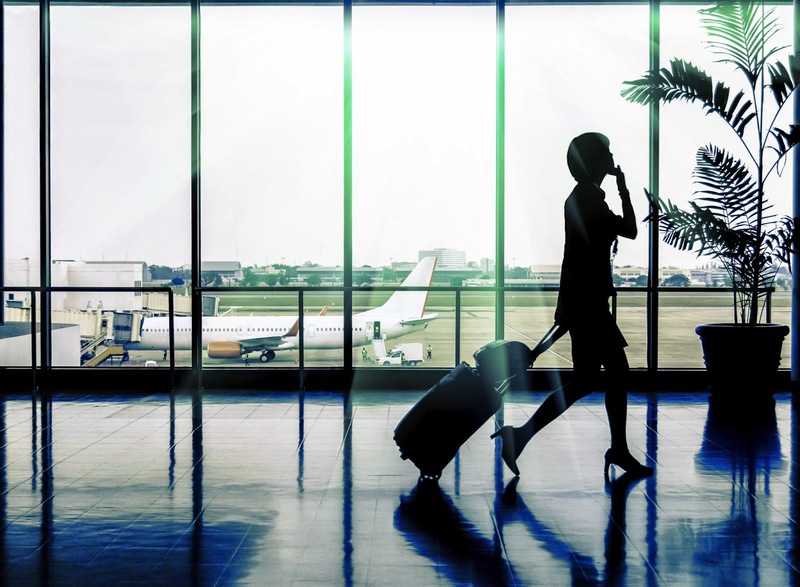 In recent years, technological advances in airports such as security identification display area (SIDA) badges, biometric identification and Advanced Imaging Technology have made it clear that increasing security is a major priority. While these security measures make it possible for management to place controls on customers and employees, the standard key still plays a role in the aviation industry and must be secured to avoid unauthorized use. Here are a couple things you can do with an electronic key control system to tighten your airport's internal security. From frost removal to repairing runways, there are several important tasks maintenance employees are responsible for completing. These routine job duties require expensive equipment, which should be locked when not in use. Locking down equipment should be supplemented by securing the corresponding keys. To ensure your assets are secure, use an electronic key control system that will safely store keys and only allow access to authorized staff. By doing so, you can be sure that your airport's equipment is tightly secured. Securing keys is only one of the necessary steps in creating a safer and more organized environment. The next step is making sure only authorized users can access keys. To do so, set up an authentication process. An electronic key control system will allow you to implement a method of authorization before it unlocks and provides access to the keys. There are several methods of authorization you can use: a fingerprint, a passcode or even an employee's SIDA badge. Since no two fingerpints are alike, this is perhaps the strongest form of security. But to strengthen it even further, require multiple forms of identification for the system to unlock. For example, an employee may have to scan a fingerprint and SIDA badge before the system allows access to the keys. This will help ensure facility keys don't fall into unauthorized hands. Although airports are constantly tightening security measures for travelers, they still need to implement strict security practices for employees. Check out this post to learn more about the layers of security key control offers.